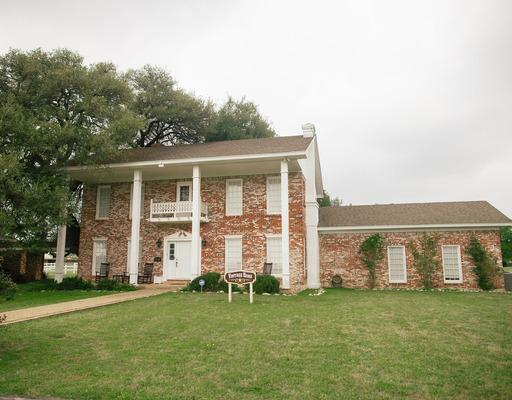 Located near where the Chisholm Trail once crossed beautiful Salado Creek, Summers Mill sits among huge oak trees. 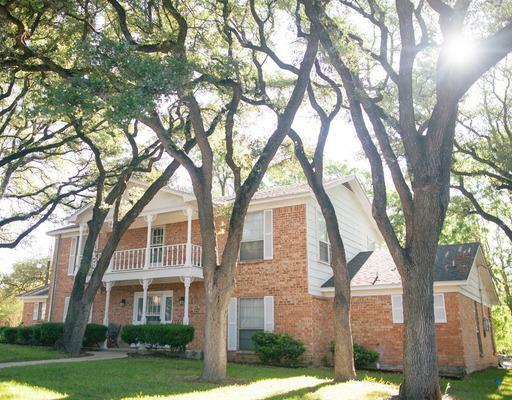 Though secluded, we are less than an hour from Austin, Waco, and Bryan-College Station. Our retreat offers cozy, beautifully-decorated lodging to help you create the perfect retreat experience.